Start taking classes at Edinburgh Pilates Centre and other studios! The Edinburgh Pilates Centre is a pure equipment based studio. They have Reformers, Cadillacs, Barrels, Slopes as well as all the small equipment. They do not do Mat classes. Their teachers have a minimum of 35 years full-time mind-body work experience each. Wear comfortable clothing you can move freely in, most classes are held barefoot and some people use socks with grip on them. Bring water if you'd like! 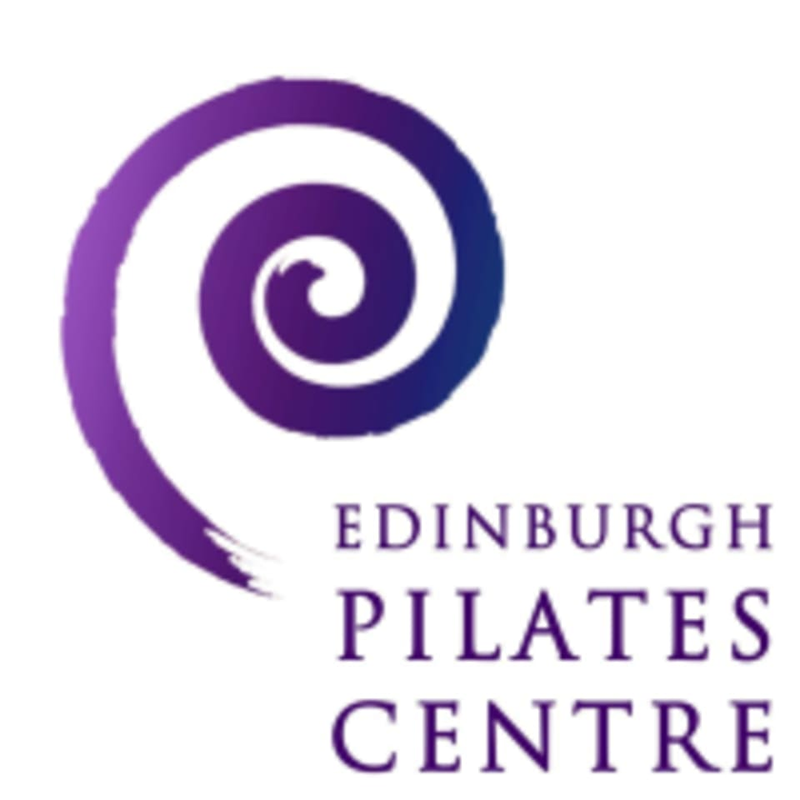 The Edinburgh Pilates Centre is located in Unit 11 at the Abbeymount Techbase at2 Easter Road in Edinburgh.